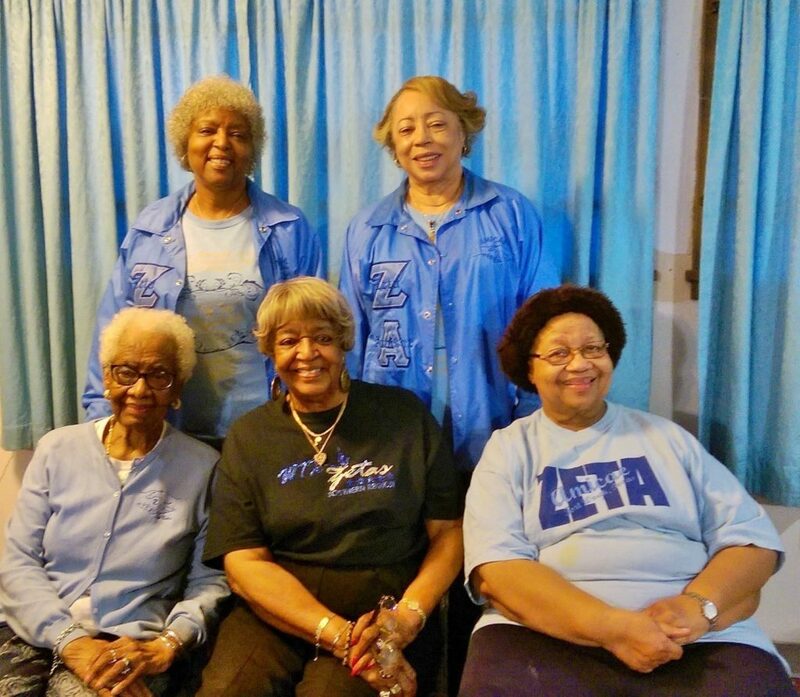 Zeta Phi Beta Sorority, Incorporated has a long history of auxiliary organizations. In 1940, graduate chapters began to realize the importance of the prestige, good will and cooperation of women in the community with the same ideals, but for various reasons, were not members of any Greek-letter organization because they did not attend or finish college. 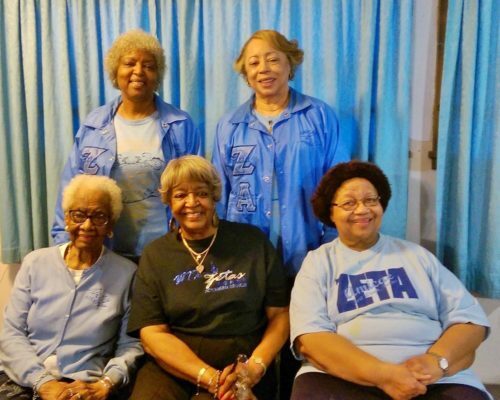 Adhering to this need, the sorority formed the Amicae auxiliary, which means “friends” in Latin. 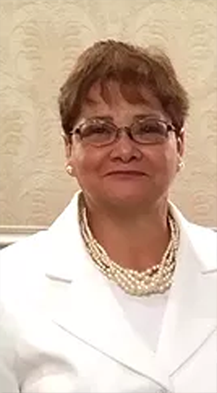 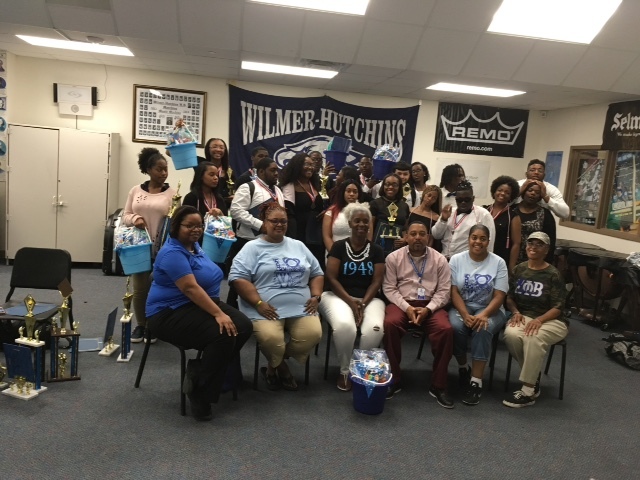 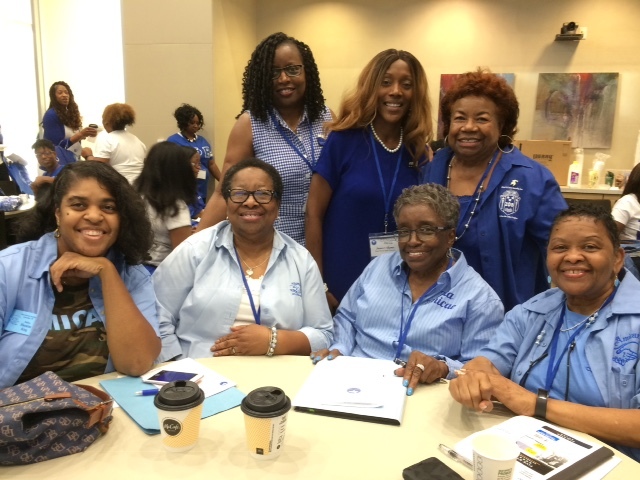 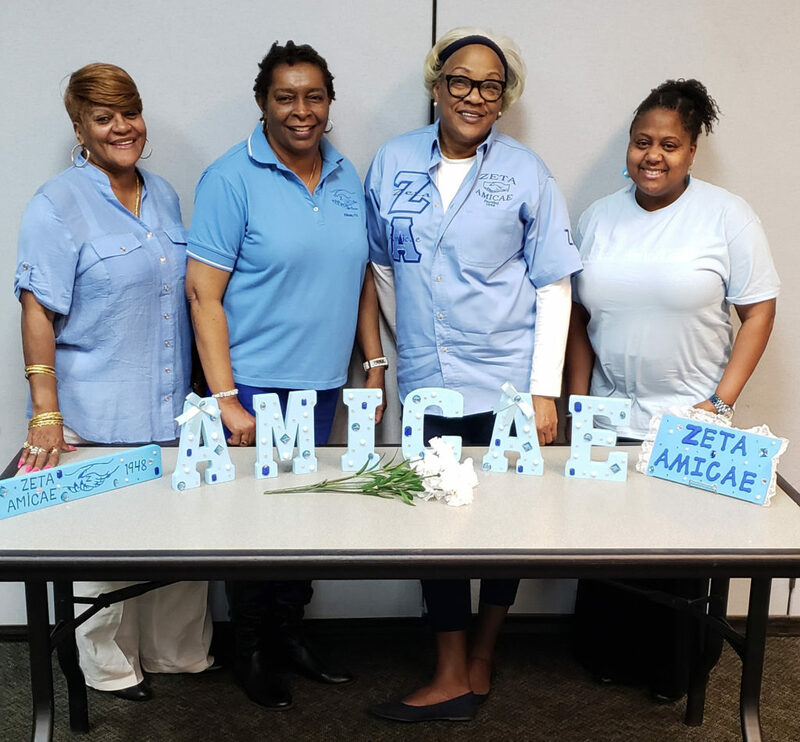 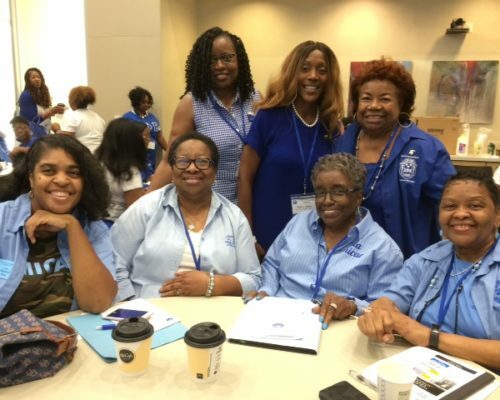 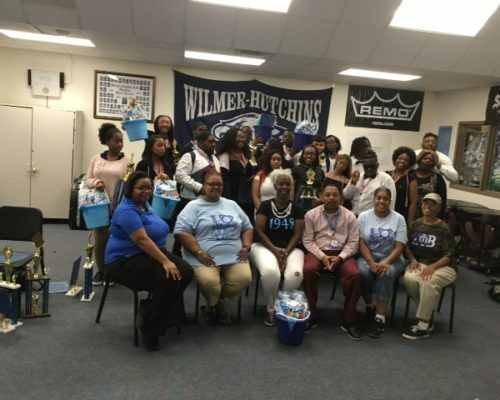 The purpose of the Amicae Auxillary is to lend assistance to Zeta activities and to promote good public relations between Zetas and other women in the community. 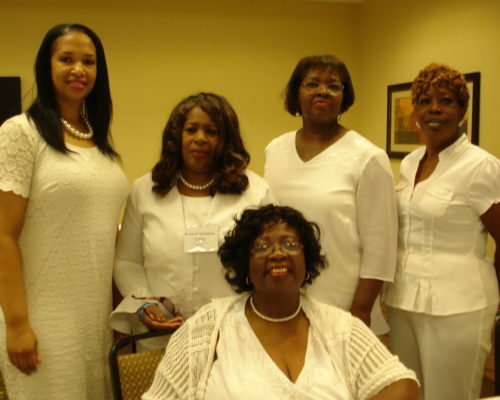 Under the administration of Soror Lullelia Harrison, the first Amicae chapter was organized in 1947 in Omaha, Nebraska. 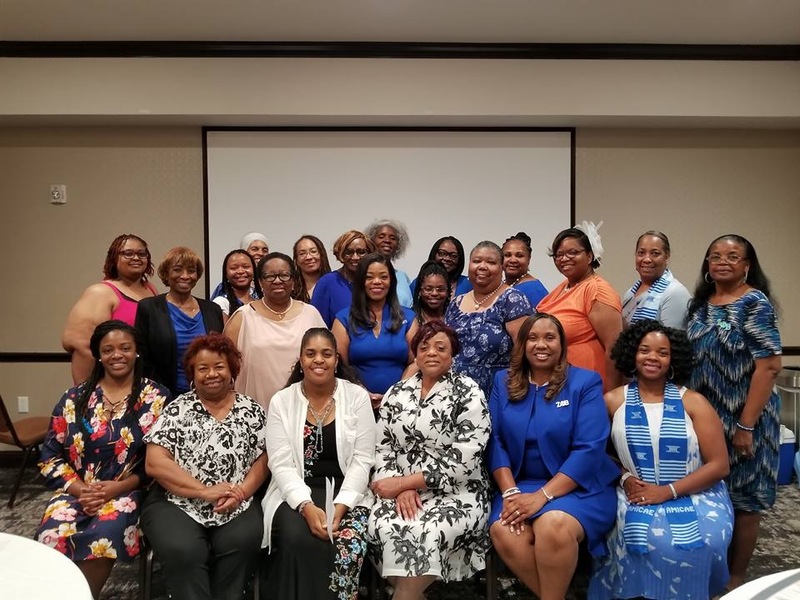 By establishing this chapter, Zeta became the first sorority in the National Pan-Hellenic Council to organize an auxiliary group. 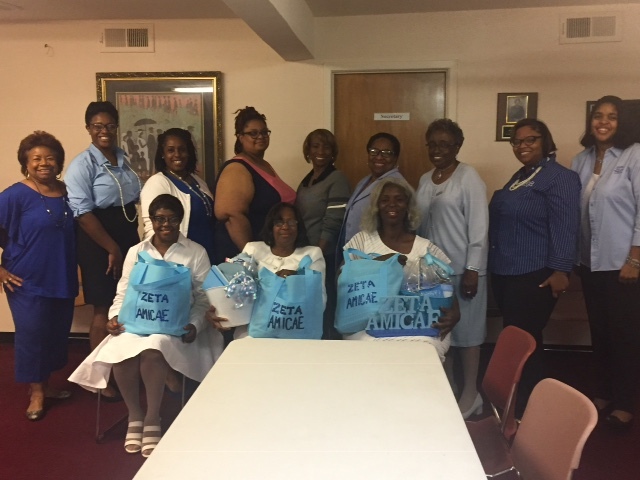 Zeta Amicae are affiliated through local chapters. 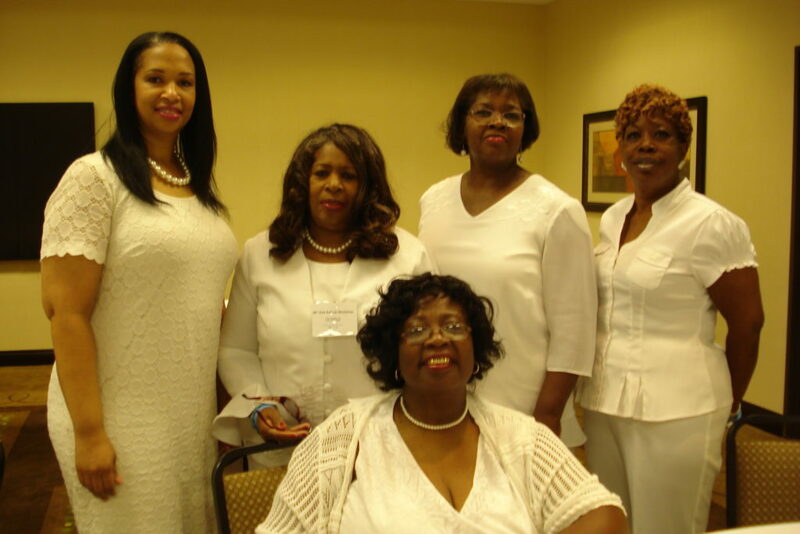 Membership into this auxiliary group is open to women recommended by chapters throughout the United States. 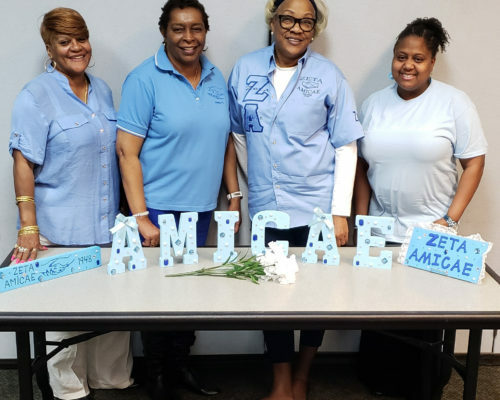 Amicae are very active in their community. 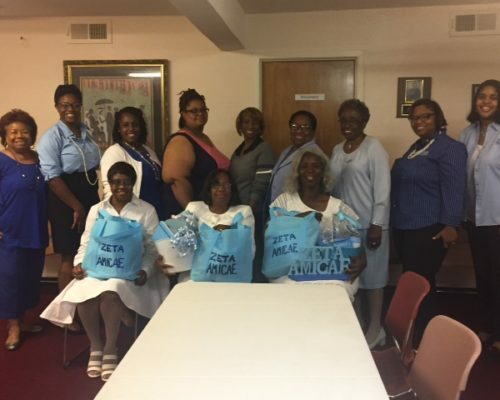 They not only assist and support their affiliated Zeta chapter, but they plan and execute their own community service projects as well.